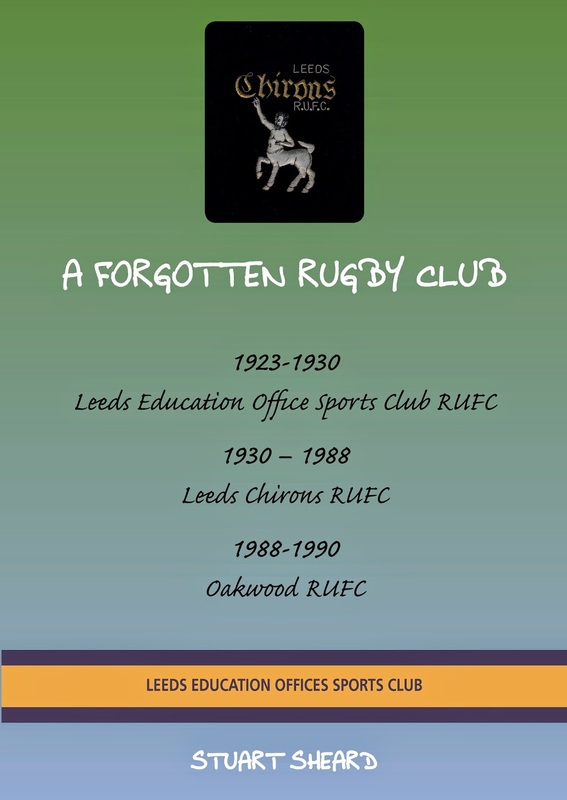 A Forgotten Rugby Club is a follow up to Leeds Who? and contains fixtures, results, photographs and match reports. Was this Chirons most successful season?